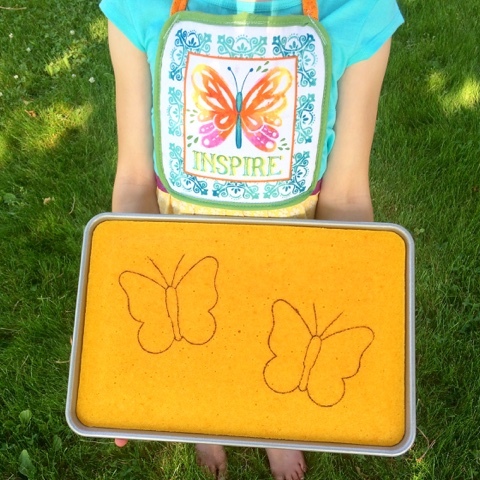 Celebrate the increase in the monarch butterfly population with these citrus-flavored Butterfly Bars. My family and I find great joy in watching monarch butterflies flit around our farm. Since the day we found our first monarch caterpillar on a milkweed plant in our pasture, these amazing pollinators have captivated us all with their beauty, grace, and spectacular transformations. The great love I have for these beautiful creatures also comes with a great fear: that monarchs won’t be around for my grandchildren and their grandchildren to enjoy. It’s no secret that the monarch population has been declining. But this spring there was finally good news in the monarch world: Thanks to conservation efforts and favorable growing conditions for both milkweed and monarchs, the monarch population increased dramatically after three years of record low numbers. Unfortunately, there was bad news as well: A severe late-winter storm ravaged the oyamel fir forest in Mexico where monarchs spend the winter. Estimated death loss from the storm’s freezing temperatures is as high as 50% of the monarch population. Scientists won’t know the full impact until the butterflies can be counted again next winter. In the meantime, while the monarchs are here in Minnesota, we’re doing everything we can to help them have another successful summer. 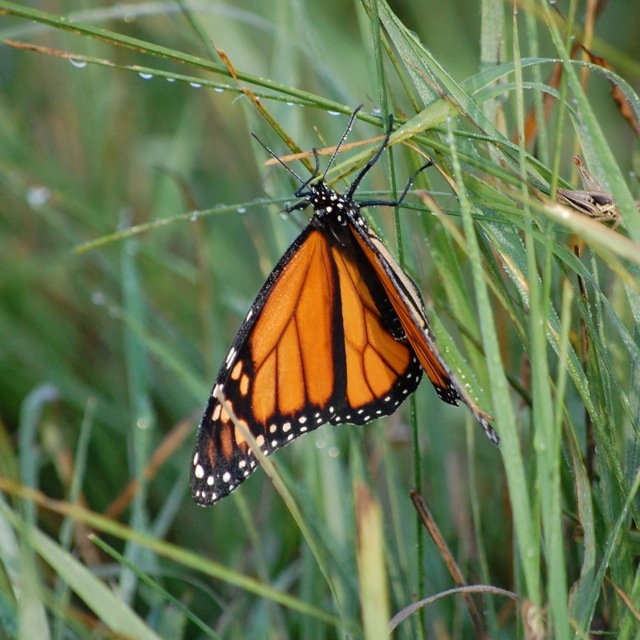 To be successful, monarchs need both milkweed and other pollinator-friendly plants. Monarchs need milkweed because the leaves are the only food the caterpillars can eat. Pollinator-friendly plants supply the butterflies themselves with essential nectar. 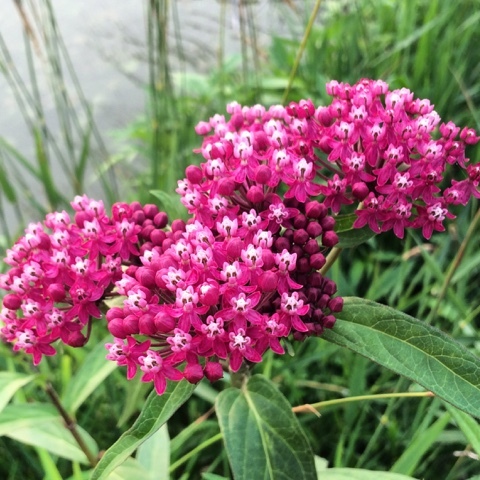 • Protecting established milkweed plants and other native wildflowers, which mostly grow along pasture fence lines. This involves hand-weeding thistles and other noxious weeds from the fence lines, instead of spraying them. 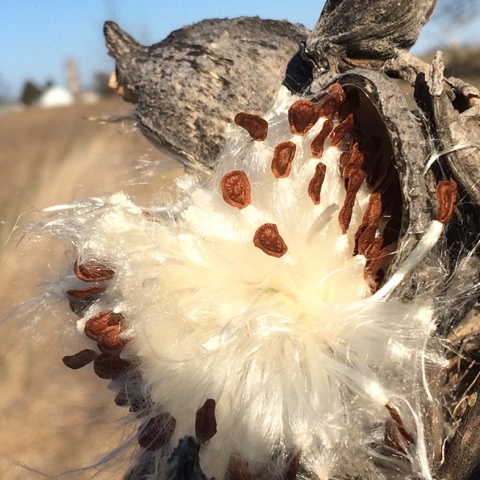 • Establishing new milkweed populations in protected areas. 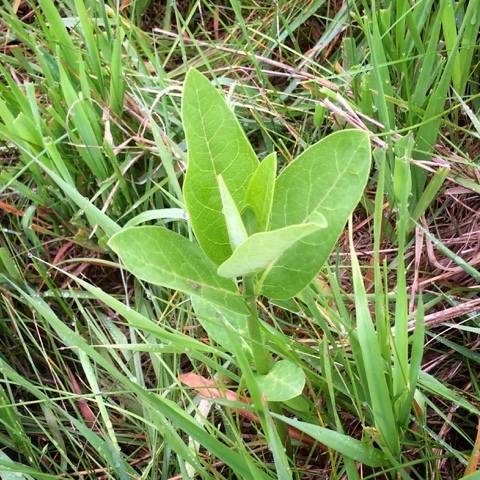 Milkweed seedlings often sprout in the pasture in high-traffic cow paths; I’ve been transplanting those seedlings to our yard and a protected area near one of our ponds. • Relocating monarch caterpillars when necessary. 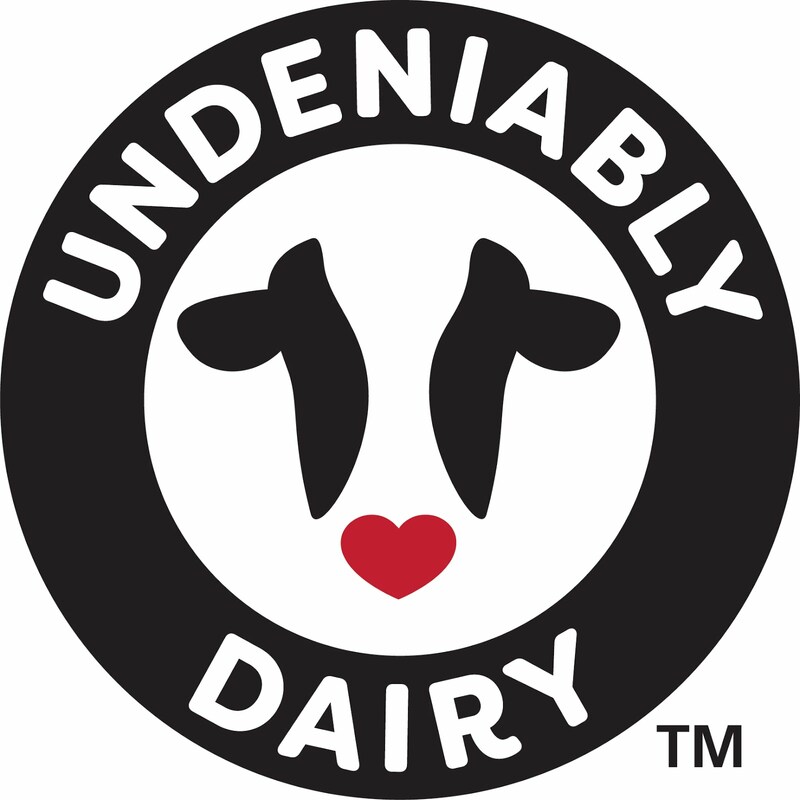 Cows won’t eat milkweed plants, but they will trample them. 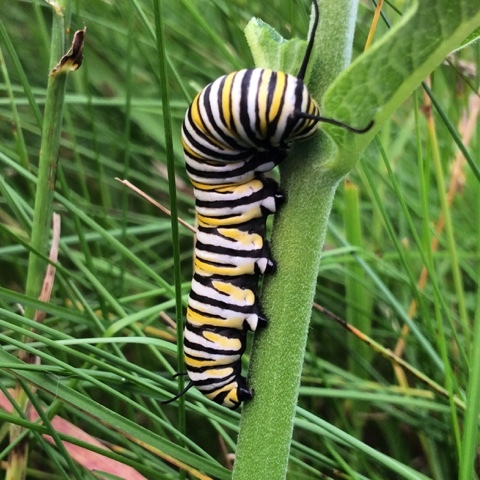 If I find a monarch caterpillar on a milkweed plant at risk of being trampled by the cows, I’ll move the caterpillar to a vacant milkweed plant out of harm’s way. These conservation efforts aren’t dramatically increasing pollinator habitat, but every small increase has an accumulative effect. Each additional milkweed plant this year will go to seed this fall and could end up being five or more new milkweed plants next year. When it comes to monarch and milkweed conservation, if every farm and every backyard increases pollinator habitat just a little, we can make a big difference. 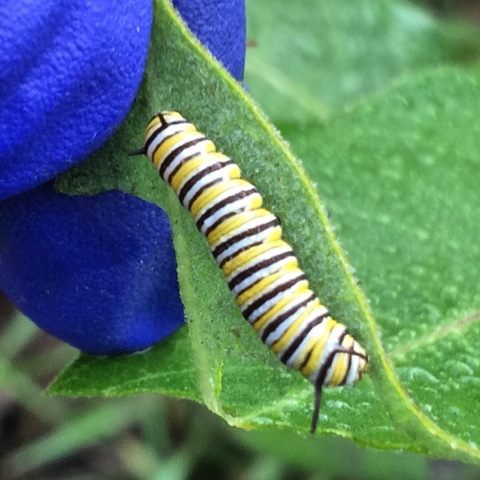 Every milkweed plant we keep alive is another place for a monarch to lay her eggs. Every flowering native plant we grow is one more butterfly cafeteria. Every time we talk about monarchs and milkweed, we raise awareness. That’s why I’m super excited about the launch of the PolliNation™ project, a new initiative at Land O’Lakes, Inc. to plant pollinator habitat across the country. In addition to raising awareness throughout the cooperative, the PolliNation™ project is bringing the conversation to social media with #PolliNation. You can make monarchs and other pollinators the talk of your next picnic or neighborhood gathering with these Butterfly Bars. These bars get their vibrant, orange color from a secret ingredient: puréed raw carrots. Believe me, the carrots really are a secret – nobody will ever guess that these bars have veggies hidden inside. Butterfly Bars are a joy to taste and just as enjoyable to make. Start by zesting two oranges. (I find it impossible to keep from smiling while zesting oranges.) Next, purée the carrots. Then, whisk everything together, pour the batter into the pan, and slide them into the oven. It’s as easy as that. 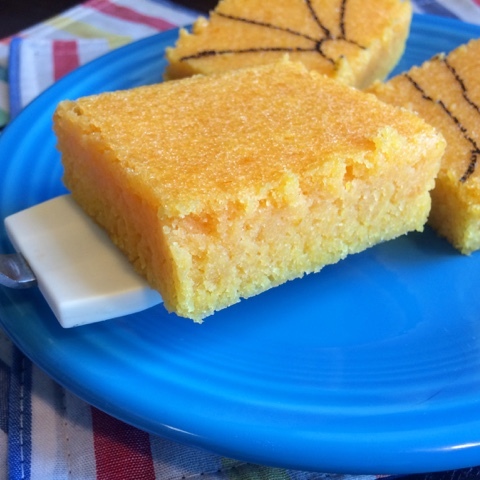 Give Butterfly Bars a try for your next summer gathering and then save the recipe for this winter when oranges come back in season. I'm hoping that we'll be able to celebrate another increase in the monarch population at that time, too. *To keep melted butter from overheating, microwave butter until most of the butter is melted, but there are still some solid pieces. Then whisk with a fork until solid pieces melt. Preheat oven to 350°F. Spray a 10 x 15 bar pan (or 9 x 13 cake pan) with cooking spray. Zest oranges into medium bowl and set bowl aside. Juice oranges with a citrus juicer or reamer and measure out ½ cup of juice. Don’t worry about straining out the pulp. Combine carrots, orange juice/pulp, and lemon juice in blender and purée until smooth. 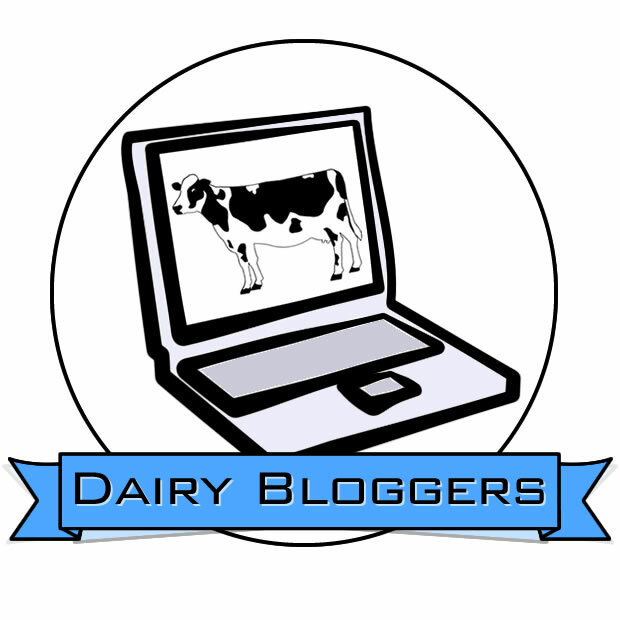 This works really well with the smoothie cup of a high-powered blender. Transfer carrot purée to bowl with zest. 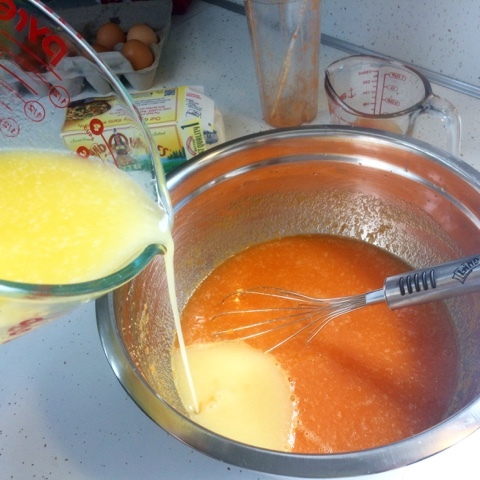 Whisking well after each addition, add sugar, salt, eggs, and melted butter. Add flour and whisk just until flour is completely blended in. Pour batter into prepared pan and smooth with spatula. Bake for 23 to 25 minutes. (If using a 9 x 13 pan, increase baking time to about 28 minutes.) Bars are done when toothpick inserted in center comes out clean. Avoid overbaking. Cool completely. To decorate, if desired: Before decorating, chill bars in refrigerator for an hour or more. 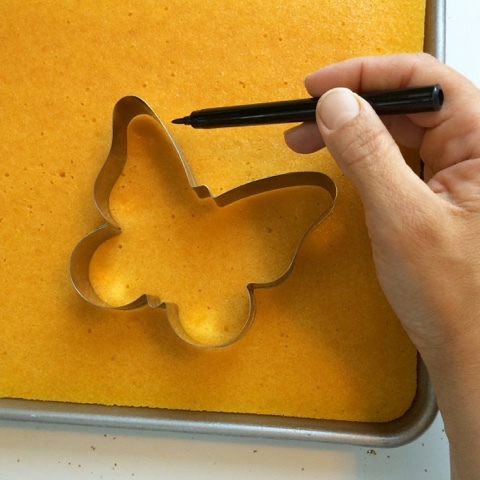 Set a butterfly cookie cutter on top of bars and trace around cutter with a black food coloring marker. 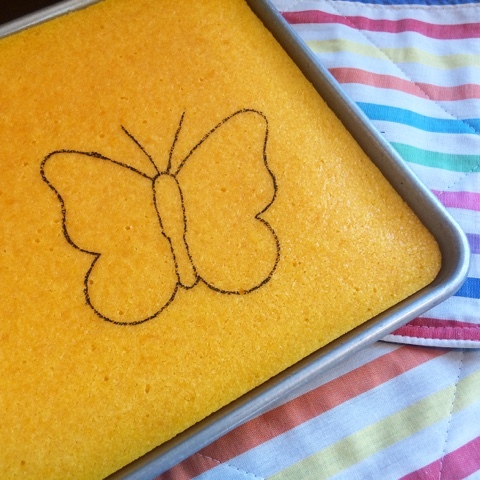 Add antennae and lines for the butterfly’s body with the marker. 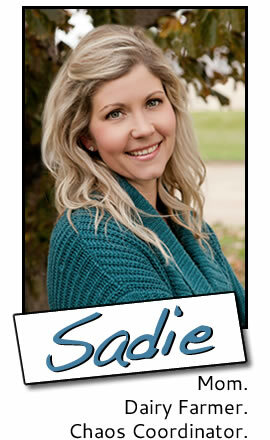 To serve: Cut bars into squares and serve as they are, chilled or at room temperature. (I like them chilled.) 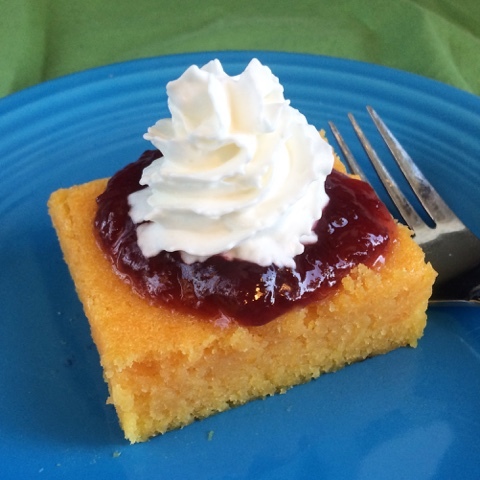 Or top with a spoonful of berry jam and a dollop of real whipped cream for an extra special treat.